Rooms from $50.93 per night. 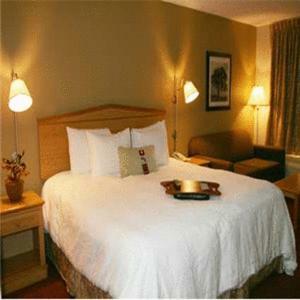 The Baymont Inn & Suites is located 8 KM from Columbus. 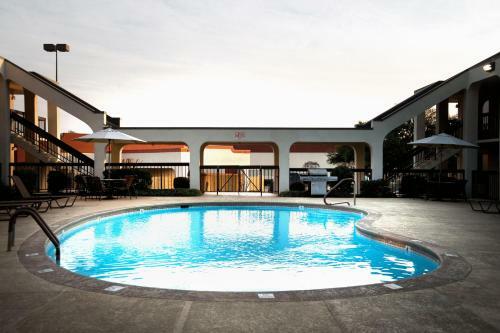 This hotel offers a breakfast buffet outdoor pool and free WiFi in every room.All rooms are equipped with a TV with cable channels coffee maker and ironing facilities. A seating area microwave and refrigerator are also provided.The hotel has an outdoor pool business centre and tour desk. 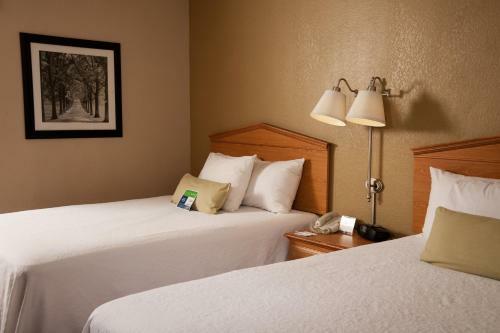 Guests can read the free weekday newspaper.The Baymont Inn & Suites Columbus GA is within a 5-minute drive to Interstate 185 and the Columbus Metropolitan Airport. The hotel is 9.6 km from the Coca-Cola Space Science Center. Add Baymont By Wyndham Columbus Ga to your free online travel itinerary.